Before I get started, have you all read this article? My friend Sarah sent it to me and it is hilarious! Since I went on two vacations one with kids and one without, I can personally affirm how true this situation is. Well back at it today. The great thing about being a teacher is that it is a fresh start. You can wipe the slate clean and start over. Everyone is so optimistic at the beginning of the school year. You can smell the freshly sharpened pencils. The students seem excited about their newly purchased binders. Who the hell know what happens by late September, but I love the buzzing around the first days of school. 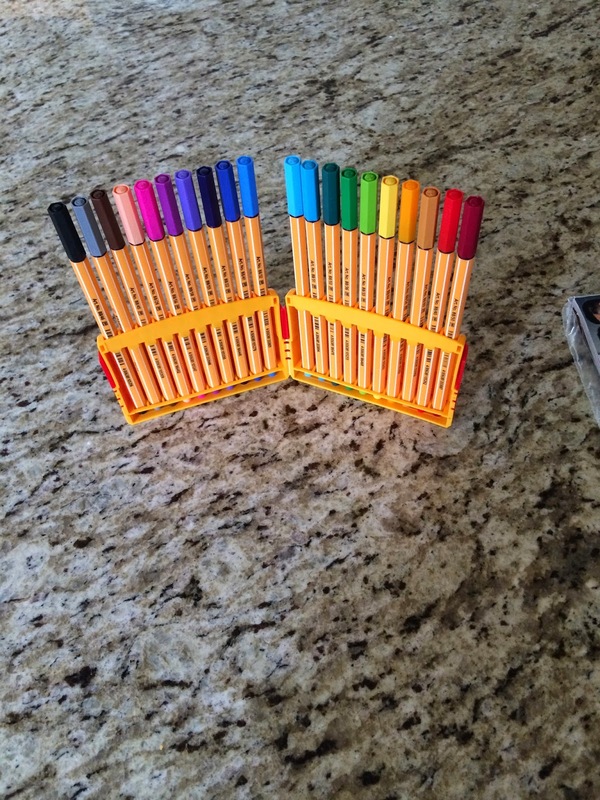 To celebrate this school year I bought myself these amazing new grading pens from Amazon. If you are a teacher you need these ASAP. Even if you are not a teacher you probably need them. Look at all these colors! We were actually back to work last week without students. And the air conditioning was broken. I know many schools have never had air conditioning and let me just say AMEN to you. It was awful. We were all wearing shorts and tank tops, which obviously not very professional but absolutely necessary. Hopefully things are up and running this week. Because no air conditioning with 30 high schoolers in a classroom can only lead to one thing: puberty stank. And that my friends is disgusting. 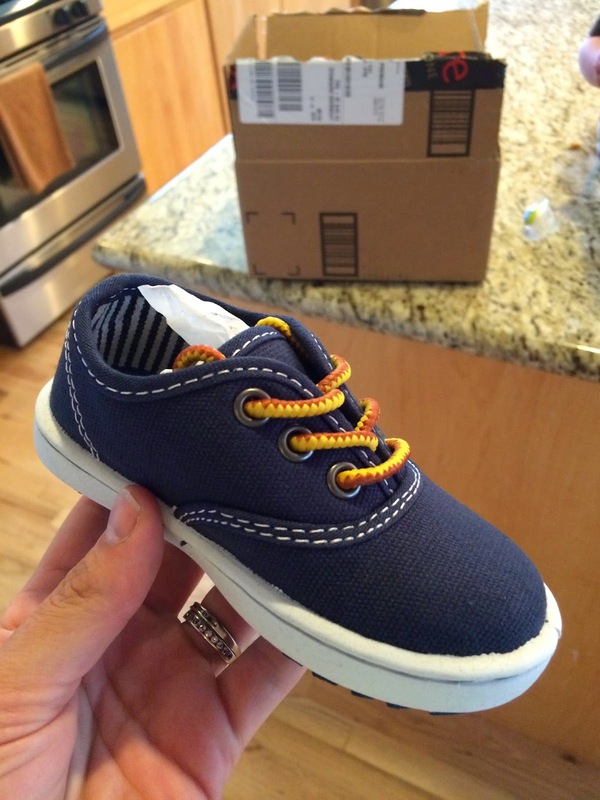 I also bought Charlie some back to school kicks. Guess from where? AMAZON. What did people do before this one-click phenomenon? Is it even money? It's amazing. They are so freaking cute and he looks even more adorable when wearing them. Side note: a nine year old girl thought Charlie was a girl at the park the other night. Instead of letting it go, I made sure to correct her. I'm very mature. They boys have a big transition when we go back to work as well. Paul asked me the other morning, "You have to go to work AGAIN?" So another Amazon (should they give me money for all these mentions?) purchase for Paul helped ease his pain. This little device pitches the balls to you for a fun baseball afternoon! It is a big hit with the entire neighborhood. If you're a boy. 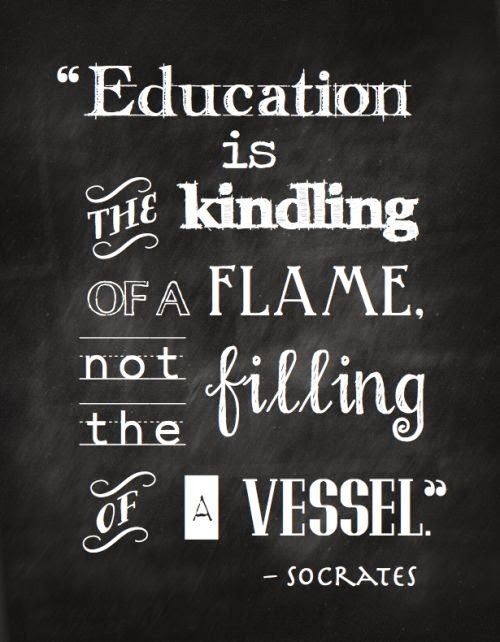 As I am starting my 11th year teaching I feel like I have a few things down. For example, yesterday I treated myself to a manicure. I went with a blue/teal color. The lady next to me commented that it was a very bold choice. I told her it was trendy now and I had teenagers to impress. It is really great that I can catch some girl's attention with my fashion choices and nail polish color. Ha! Here is to another school year. May my students be nice, the air conditioning strong and fall break be here before I know it! I hope all of your students are quiet, wear deodorant, do their homework, and buy you Starbucks cards, all year long! What brand of pens? I clearly need them.